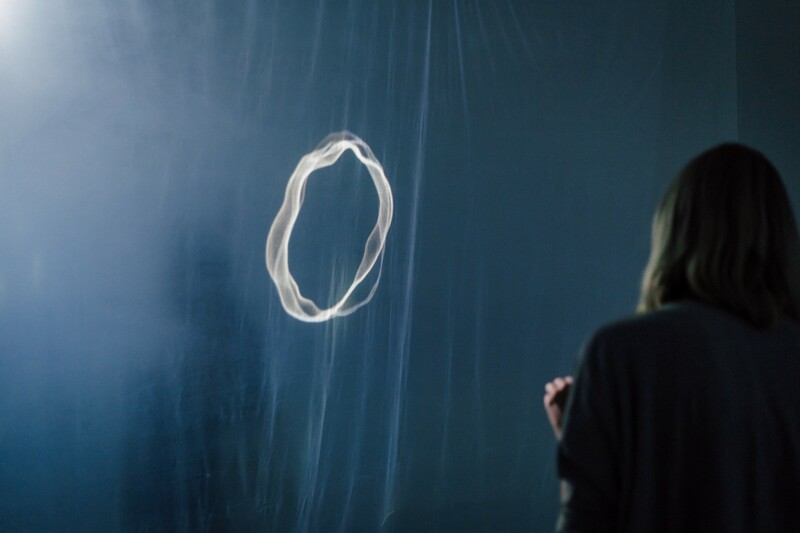 ONCA has joined a coalition of over 180 leading UK arts and culture institutions and individuals who have today declared a Climate and Ecological Emergency. One of ONCA’s core ongoing questions is about how to foreground and advocate for transformative social, racial and intergenerational justice, at a time of ecological emergency. Inspired by dozens of UK councils declaring Climate Emergencies, the coalition is calling on the arts and culture sector to do its part in telling the truth about the climate and ecological crisis, and to take necessary action. -Persephone Pearl, Director of ONCA. The declaration movement started with Climate Mobilization in the US and Australia, and is now promoted by Extinction Rebellion, Sunrise Movement and Youth Strike 4 Climate amongst others. 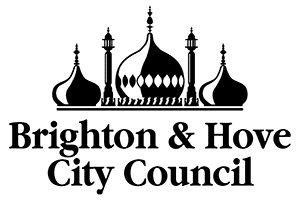 The number of UK councils – including Brighton & Hove – declaring is increasing all the time. Declaring emergency helps organisations and practitioners to explain how they will contribute resources (e.g. spaces, skills, ideas, programmes etc) to the task in their communities. Read ONCA’s Declaration of Emergency here.